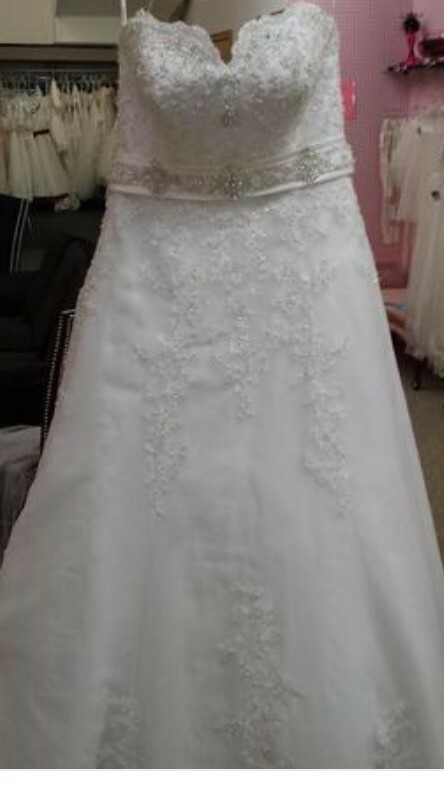 Beautiful wedding gown! Worn once and cleaned right after. Once you send a message, Ariel can invite you to purchase the dress.